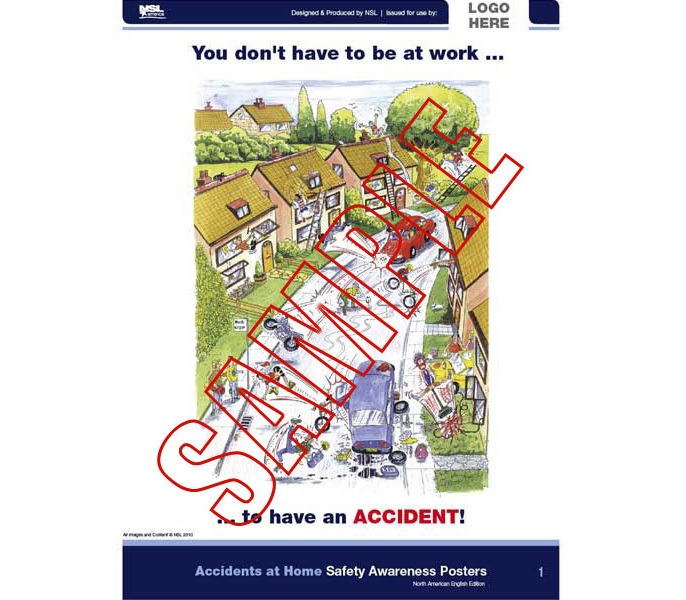 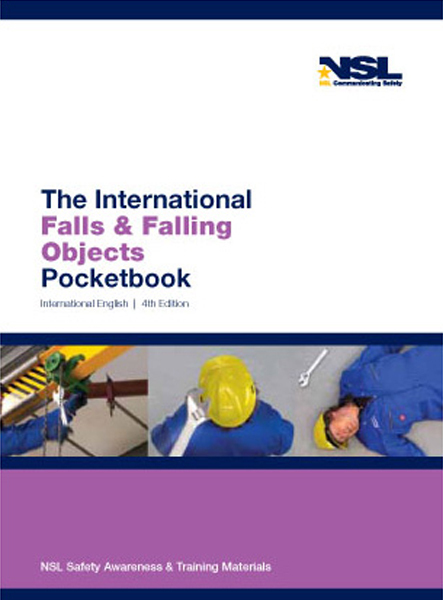 The 56-page A6 Falls & Falling Objects Pocketbook highlights the most common causes of accidents involving falls and falling objects and addresses how best to avoid them. 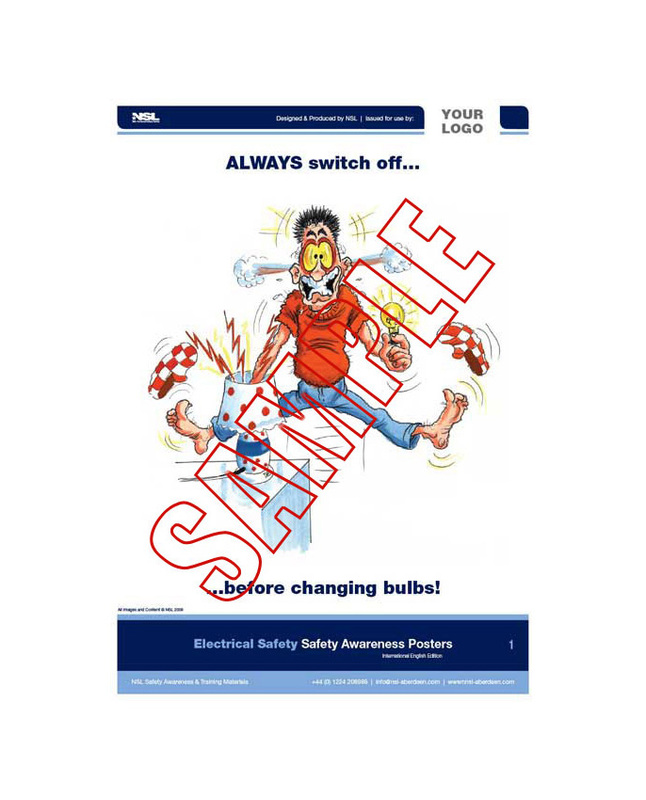 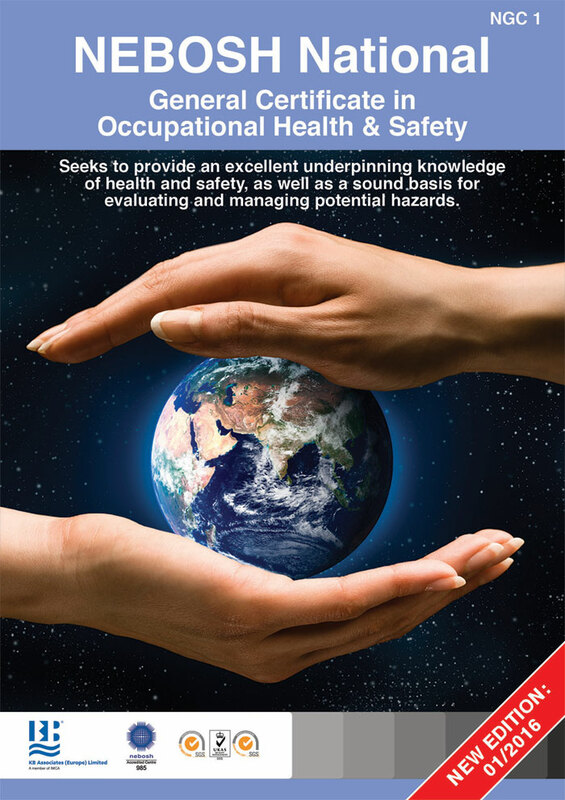 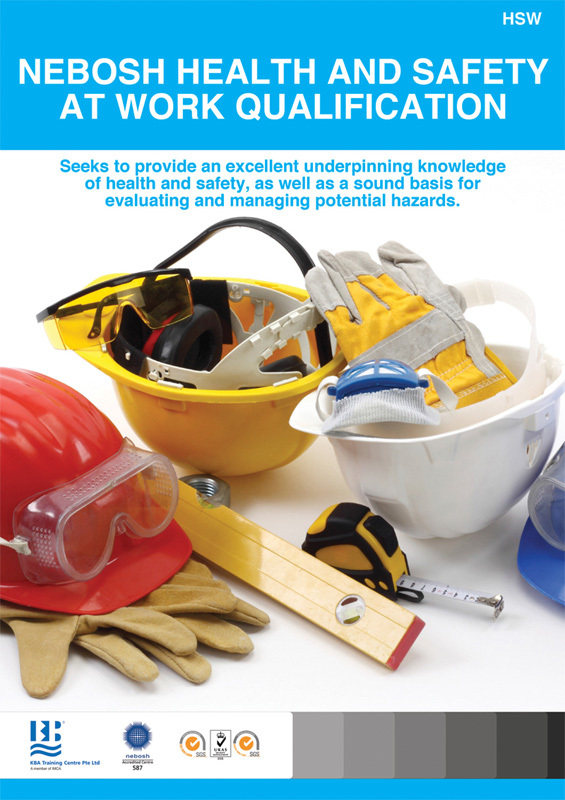 This handbook should be used to enhance safety awareness. 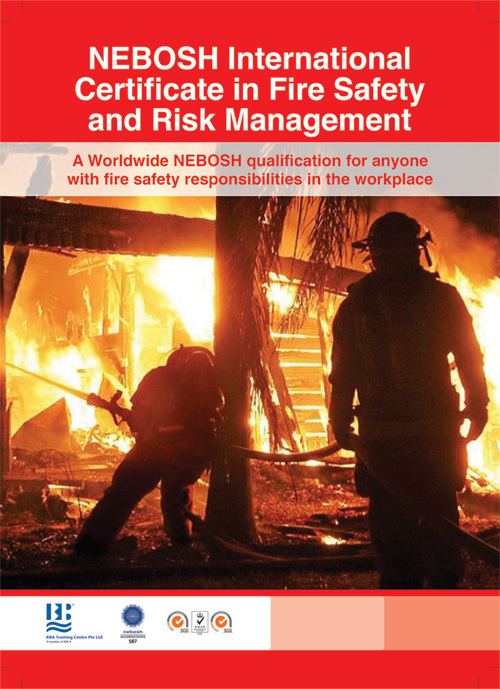 Languages available: UK English, US English, Russian, Spanish and Portuguese.